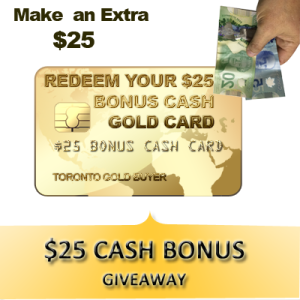 Why Choose Cashgold Canada - Refine All Metals Ltd. Most other refiners and buyers of gold are simply middlemen: they buy your gold and then make a profit by selling it to a refiner. And who ends up losing money? You do. Refine All Metals Ltd. is different because we buy gold and refine it ourselves at our independently owned facilities. That puts us in a position to pay more for precious metals; and that means you get more money for your gold, silver, and platinum. Your items are weighed and tested right in front of you in a friendly, comfortable environment. 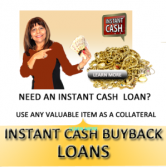 We do not hassle and there is no obligation on your part to sell. 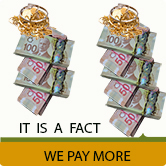 We let you know your payout before your jewellery is even tested and leave it to you to decide. Everyone claims they pay the most, but we really do! and we back it up by our 110% price match Guaranteed! 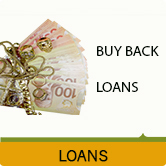 Refine All Metals ltd. offers top dollars for your used gold and precious metals. 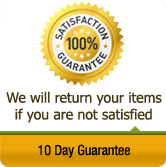 We guarantee that we’ll beat all offers given by our competitors. And what’s more, we pay instantly, on the spot for walk-ins, or within 24hrs for mail-ins, not days or even weeks later like other refiners/ buyers. We are licensed to trade gold and our scales are certified and calibrated by the government of Canada. The reason we have the confidence and trust of so many customers is that we conduct our business in a straight, no-nonsense manner. Honesty, integrity, and reliability are our trademarks, and they have built our reputation as Canada’s gold buyer of choice. We believe a business only prospers with satisfied clients and strive to provide the best in service. 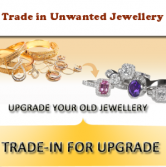 We buy gold, silver, platinum and palladium jewellery in any form and condition including unwanted and broken jewellery. We even buy high- end jewellery, diamonds and watches. Generally, if no melt is required, we will appraise each item individually and itemize the purity, weight and worth of them for you to judge. We’ll pay the cost of shipping and insure your gold Kit against loss or damage so you don’t have to worry. 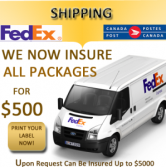 We use FedEx or Express Canada post to ensure reliable delivery. We are discreet and keep our customers confidential. Also, we offer complete confidentiality and secure online transactions so you can sell your jewellery, diamonds, watches and turn them into fast cash in your hand. We take privacy seriously and we do not sell any data left on our server to other companies. We appraise each item individually and itemize the purity, weight and worth of them for you. Once our specialists evaluate your items, we do not simply send you a check (like the competition), we will first contact you via email with our best offer, if you agree to the amount we will then immediately send you the money, otherwise we simply return your items no questions asked. Please note that the customer is responsible for the return shipping costs. 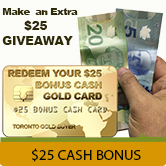 CashGold Canada has a physical location, and you are not sending your items to a P.O. Box. There is always personnel on location to accept your item and provide a signature when required. Public Walk-Ins Welcome anytime . 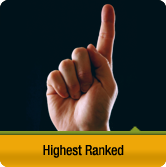 Offering the highest payout rates . Fastest settlement times for mail- in customers in the industry. We offer overnight shipping plus 3rd party insurance if needed. Call Us today to experience the Refine All Metals ltd. difference.